Musical notation vector. Illustration of an abstract curved staff with notes and treble clef. Waving staff lines and a light silhouette of the same design behind it. 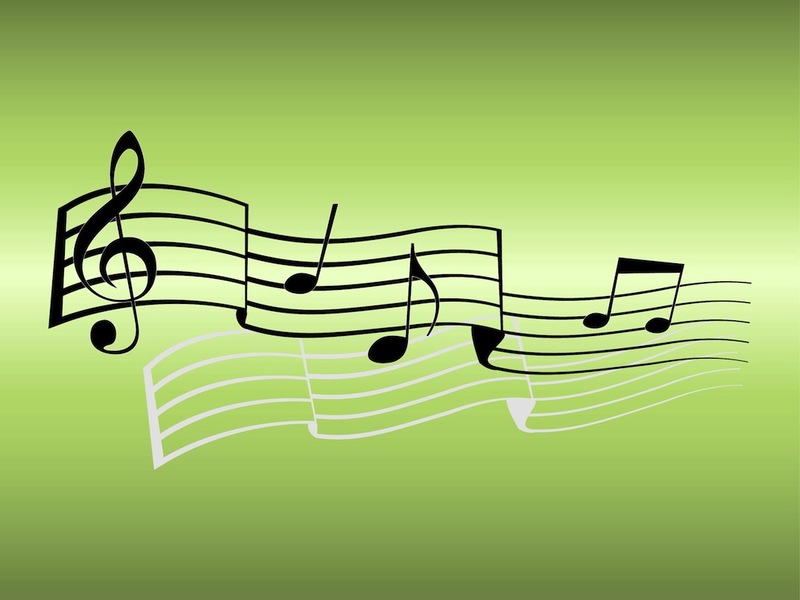 Free vector illustration for all composers, writing music, musical sheets and melodies designs. Download free decoration for your party invitations and posters. Tags: Decal, G Clef, Lines, Melody, Music, Notes, Staff, Symphony, Treble Clef.